Freshman Double Double-Regional Champs Alert!!! 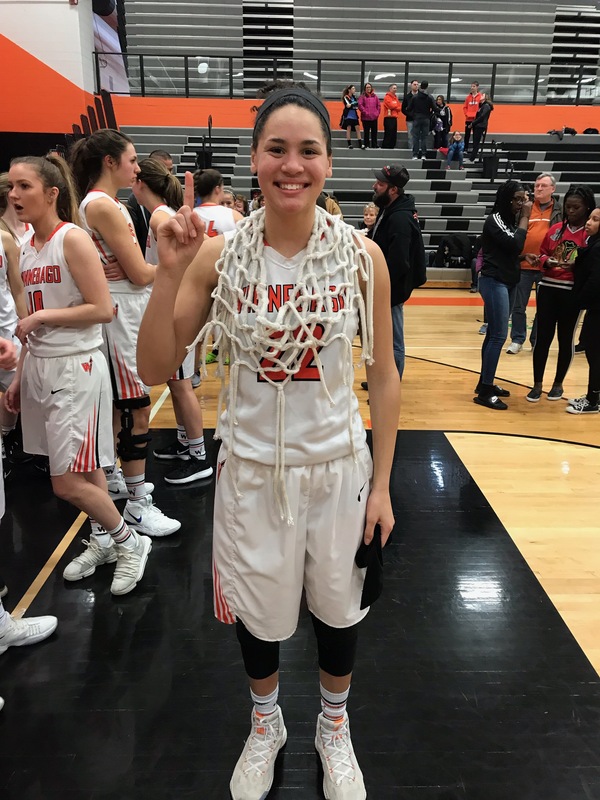 Great job to Heat Elite Freshman Miyah Brown(Winnebago High) for helping lead Bago to a Regional Championship last night and nabbing another double double with 21pts, 10 Steals, and 8 assists! Great Job to Miyah Brown and the entire Winnebago team! Good luck as you head into Sectionals! 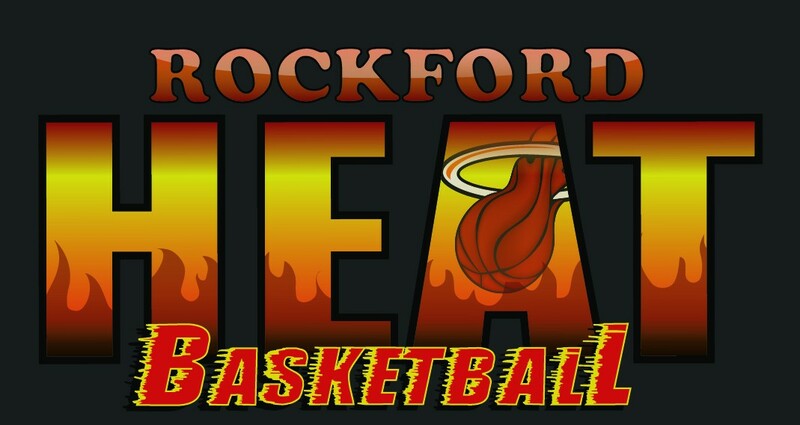 Heat High School Tryouts is Feb. 24th, 6-9pm.